Have you heard? That Bang & Olufsen in your wishlist might just be on sale! #SaveTheDate: it’s Lazada’s birthday and Bang & Olufsen is celebrating with exclusive one-day-only deals and offers! We all have one. A wishlist on our favourite shopping site bursting at the seams with things we one day hope to buy. Peek into the wishlist of any self-respecting music or design lover and you’re bound to find a prized Bang & Olufsen product or two. Sounds way too familiar? Join the club. Topping our lust list are some of the most gorgeous Danish designed B&O accessories that look and sound as good as we feel on a Friday. 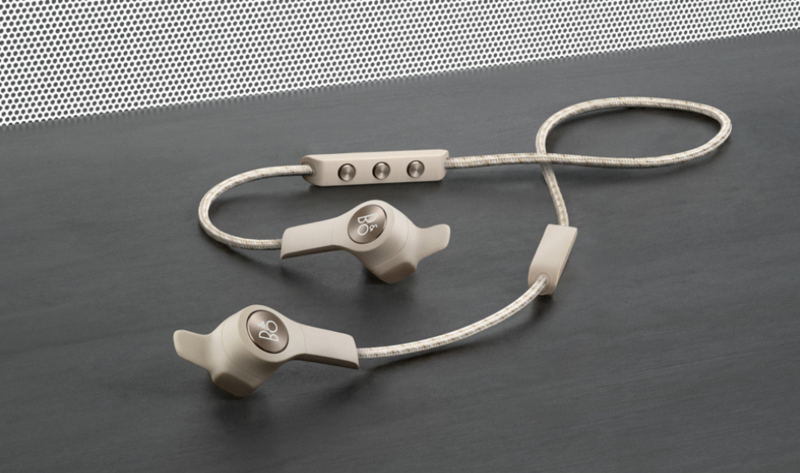 Get a load of the Beoplay E6 wireless earphones (pictured above) that will ease right into your active lifestyle, fueling you with finely tuned acoustics, strong bass and a braided textile cord that takes after the urban sneakers culture. In case you’re wondering, it’s also dust and splash resistant so you can take it out for a run… literally. No power suit or Jobs-esque capsule wardrobe is complete without a classy pair of earbuds. Sleek, stylish and swoon-worthy, Beoplay E8 is fitted with a neat Transparency Mode that lets you tune into the outside world without taking off the buds. 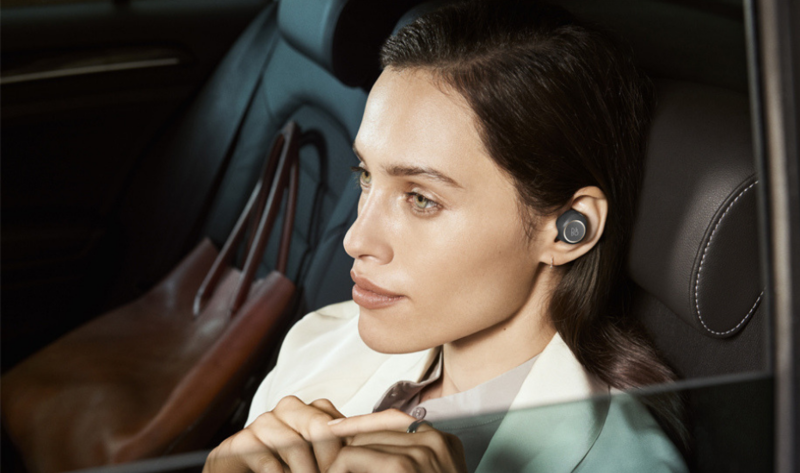 Besides brilliant sound, these in-ear buds are fitted with mics so you can take those calls hands-free. 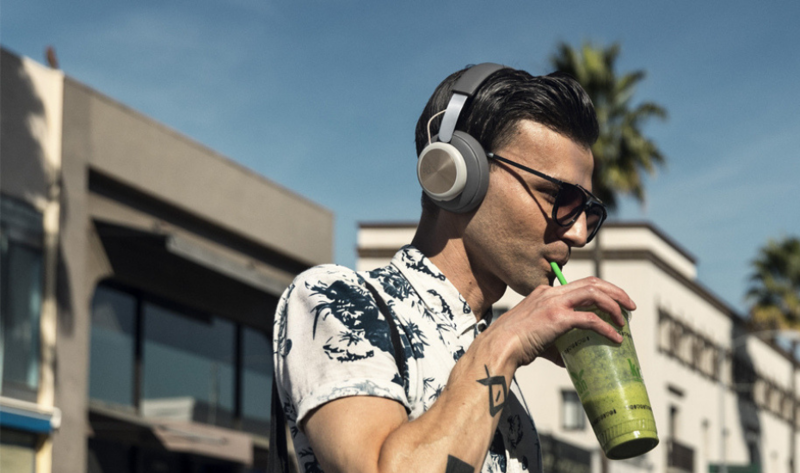 If you’ve pledged your loyalty to over-the-ear headphones, the Beoplay H4 will wow you. Its contemporary aesthetics marries leather, aluminium, braided textile and steel into a luxurious urban accessory you can’t leave home without. And it means business! With one charge, it can play up to 19 hours on Bluetooth and can easily be turned into a corded headphone if you please. 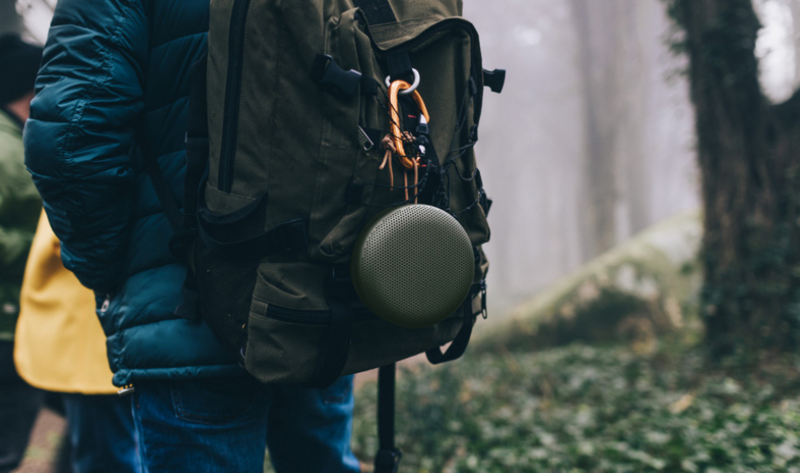 Taking portable speakers to a whole new realm is the Beoplay A1 (featured top) that comes in five cool colours. Shaped like a flat cylinder and strung by a leather strap, this little one packs a punch with 2 x 140 watts at its loudest. It’s resilient enough to take a trip too, can takes calls and has a playtime of over 24 hours. Choose one? Never. We want them all. #SaveTheDate: as the new and official Bang & Olufsen store on Lazada will feature exclusive offers and discounts for one-day-only, on Lazada’s birthday bash on 27 March 2019. Hmmm.. the sweet sound of your wish(list) coming true!